This portfolio of international articles reports on the liquid cooled in-line 4-cylinder sports bikes which were first introduced in 2003. 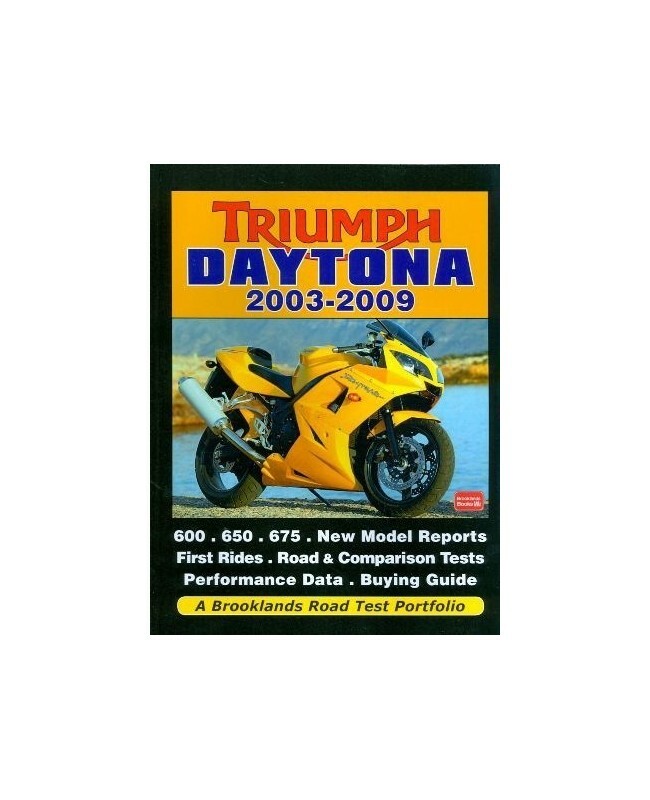 Triumph began development of a three-cylinder 675cc supersports machine in 2000, alongside the 955i Daytona triple. The first 675 engine was tested on the dyno in 2003 and the first pre-production prototype took to the streets in 2004. The new triple boasted a 10bhp power boost over the 650 with no weight penalty - Triumph had finally found the right formula for their world class middleweight. When the 675 was launched in 2006, demand outstripped supply. The 675 has been hailed as the best British sportsbike ever and, possibly, one of the greatest sportsbikes of all time. 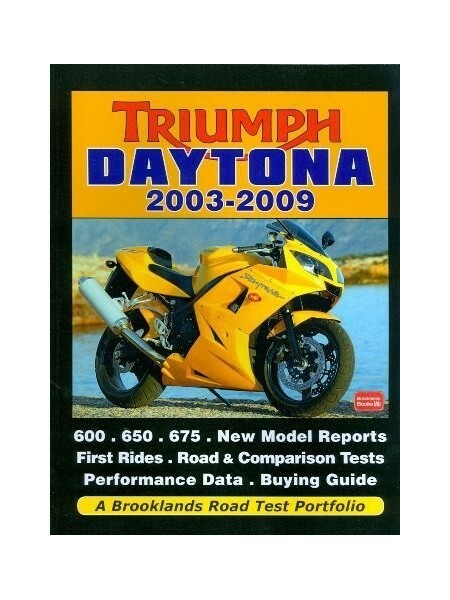 Articles include ‘first rides’, new model introductions, road and comparison tests, technical report, full specifications and performance data, plus a comprehensive buying guide which offers advice on acquiring a good pre-owned Daytona.